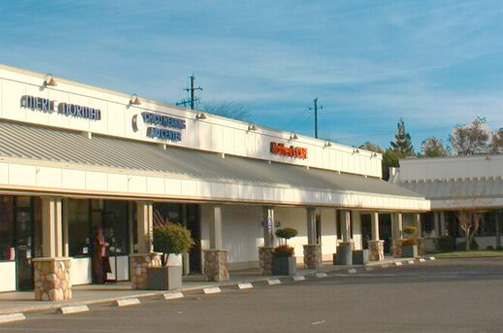 Since 2008, our sole focus has been managing commercial real estate properties in Chico, California. 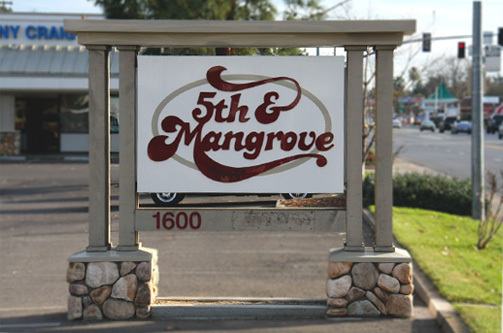 Our committment to our clients is threefold: Establishing relationships between owners and tenants, maintaining properties in excellent condition, and ensuring smooth running operations. 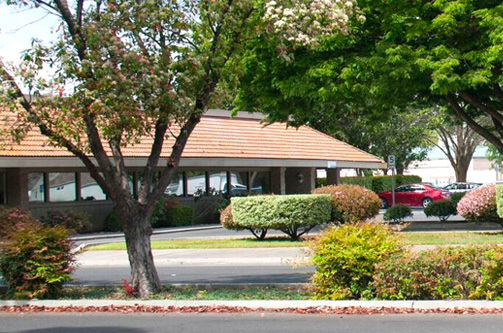 For nearly a decade, Anderson Property Management has specialized in commercial property management in Chico. With an intentionally focused portfolio, we pride ourselves in knowing that each and every one of our clients and properties get our very best. From the first walk-through, our care, proffessionalism, and expertise are unmatched. 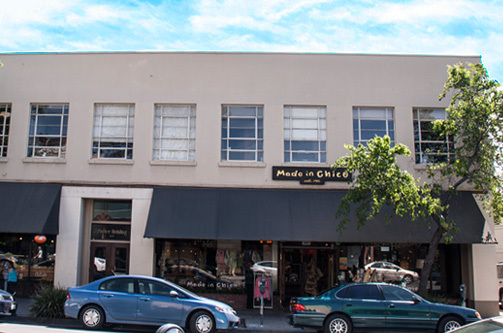 Copyright © 2019 Anderson Property Management. All rights reserved.